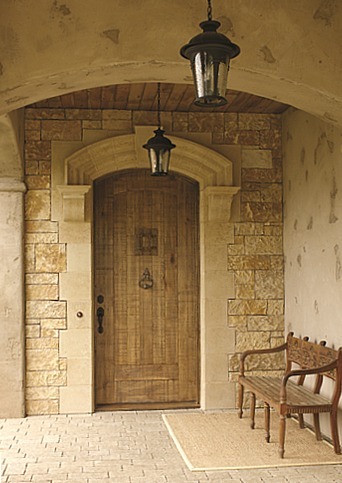 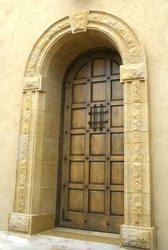 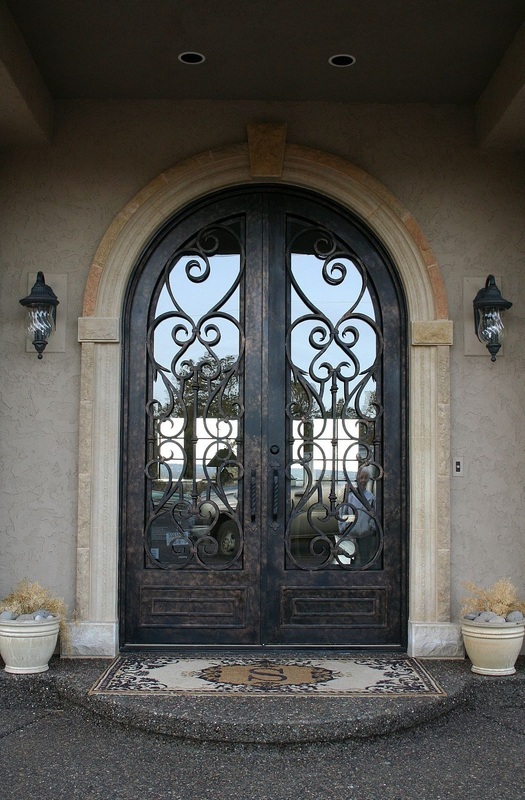 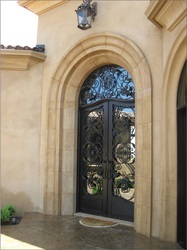 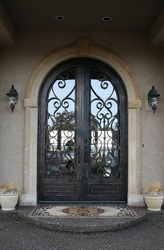 The front door is more than a passageway into your home--it's an introduction to your style and personality. 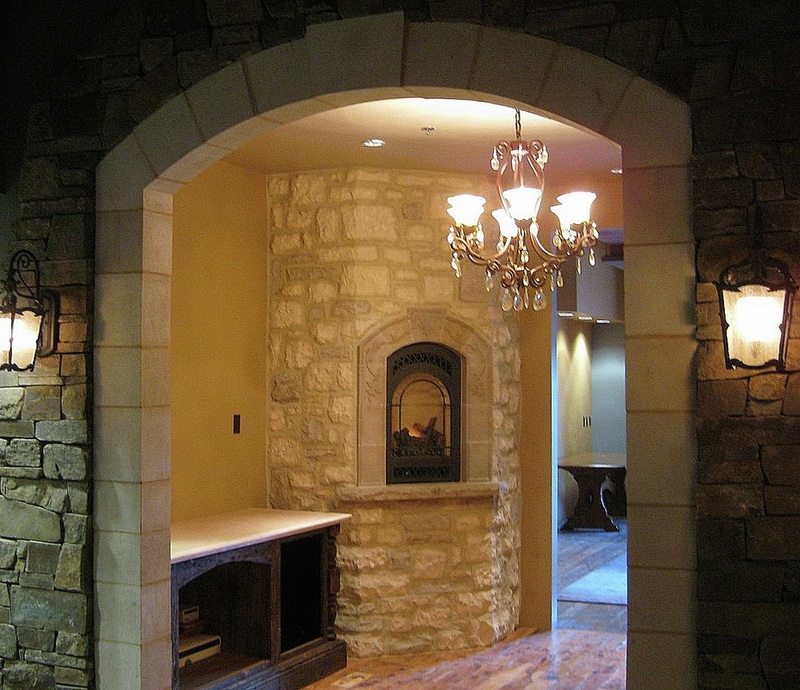 your lifestyle and sets the tone for the quality and mood of your living spaces. 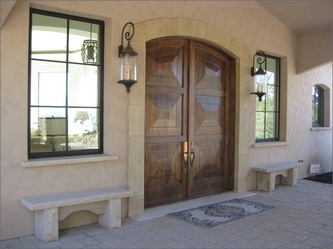 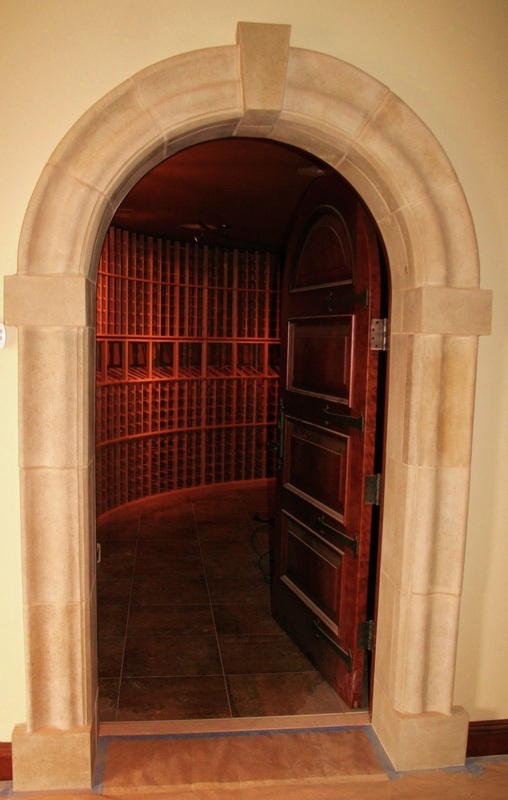 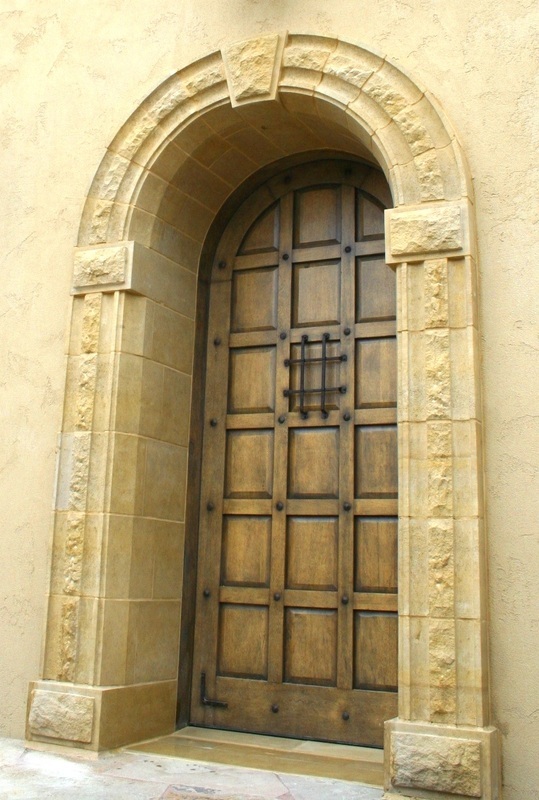 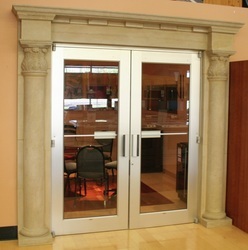 But we are not limited to grand front door surrounds, we also create custom wine cellar entries, art niche surrounds, rustic archways, thresholds, window surrounds and sills.